The PHP for loop is used to execute the same part of code a given number of times. 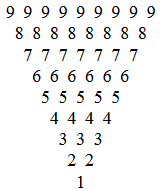 Using for loop we can make the different types of number tringle. 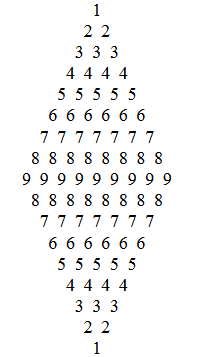 we can make the looping logic, to execute the same block of code a specified number of times. For fresher it’s good practice to learn the programming syntax and to improve the logic. 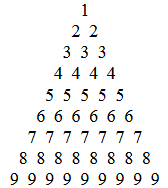 Few numerical triangle programming syntax with output as below.